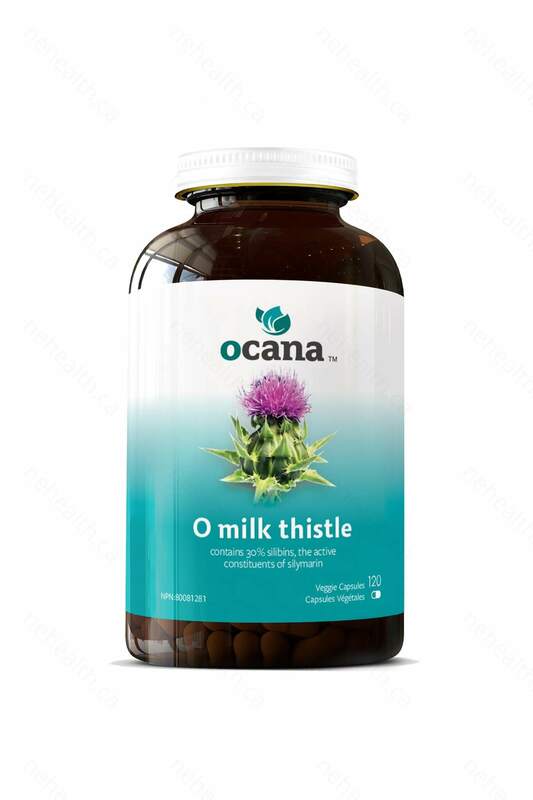 Ocana™ use patented AqueousPure™ innovative method for bioactive extraction of milk thistle. It increases the water’s ability to solubilize bioactive compounds without the need for chemical solvents. Milk Thistle contains liver-promoting antioxidant and anti-inflammatory compounds silymarins to help with the removal and detoxification of harmful toxic substances from our liver. Its major active constituents, silybin A & B are used as hepatoprotectant to strengthen the liver tissue. Thereby supporting and stimulating healthy liver function. The medicinal history of milk thistle has been more than two thousand years. It is recorded in the literature of European ancient Roman times that milk thistle has detoxification effect. This ancient plant has been developed till nowadays, Germany had made milk thistle extract for injection for emergency treatment of patients who have been poisoned by eating deadly poisonous mushrooms and saved their lives. The main function of the liver in the human body is to purify the blood and filter the waste inside the body. If the liver function ages and declines, its ability to filter blood will also be weakened. 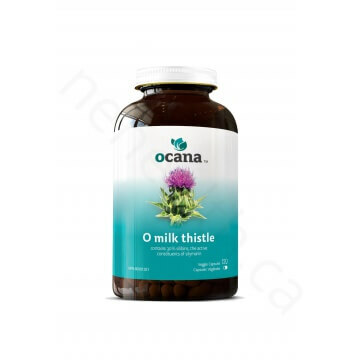 Milk thistle contains Silymarin, which plays an important role in repairing necrotic cells and the reticular tissue in the liver, thereby enhancing the ability of the liver to filter toxins. This product contains silymarin A & B, a powerful antioxidant that helps keep the liver away from toxins, repairs liver damage caused by alcohol and improves fatty liver. Other Ingredients:Microcrystalline Cellulose, Hypromellose, Magnesium Stearate. Take 1 veggie capsule twice daily. Use for a minimum of 3 weeks to see beneficial effects.